Let me guess… You are the parent of a preschool-aged child, you want to homeschool, but you have absolutely NO idea where to begin and haven’t a clue what to do? Well, I’m happy to say that you’ve come to the right place, and that our welcome mat is always out for you. We are ready to assist you as you train up your child according to God’s Word. Hi! 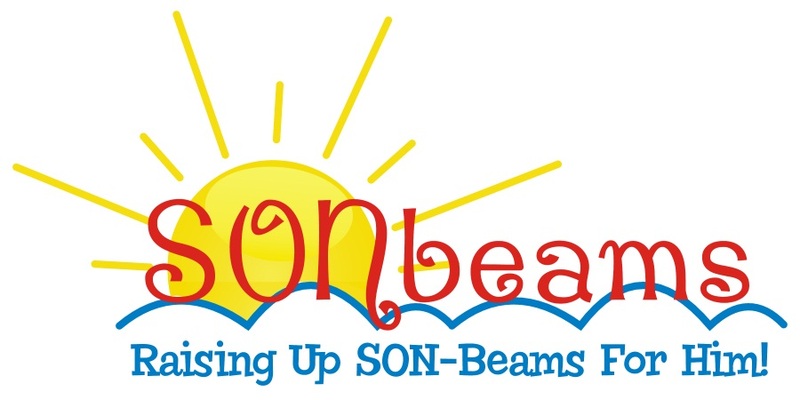 I’m Mrs. Candace, founder of Sonbeams, a stay-at-home mother to 7, as well as a former preschool instructor. 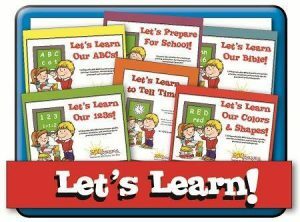 I’m excited to be sharing with you some fun and simple ways to teach your child not only “school” basics, but also God’s Word. The Sonbeams Homeschool Preschool Curriculum Series offers teaching guides for subjects such as Bible, Letters, Shapes and Colors, Numbers, and additional optional topics. 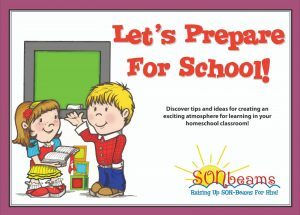 Each set of lessons coordinates with the others for each day’s school time. 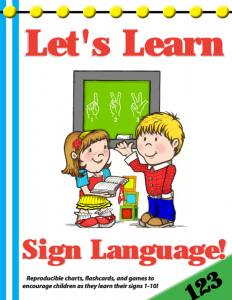 Feel free to pick and choose lessons should you not be able to do “school” every day — we just want to be sure that you have enough! 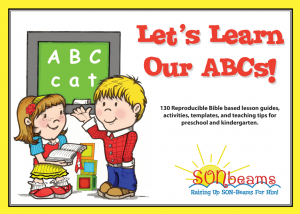 Please note: All Sonbeams Preschool materials are available for a freewill donation only. You may specify the amount you would like to give when you place the item in your cart. 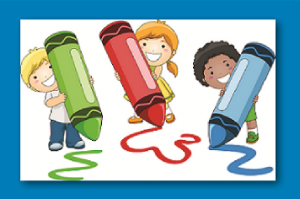 If you cannot afford to donate, the curriculum is absolutely free to you. “Freely you have received; freely give” (Matthew 10:8). Let’s Learn Our Colors & Shapes! 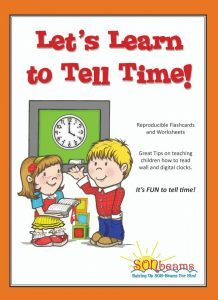 Let’s Learn to Tell Time! This 26 KJV-based Bible-verse song collection offers an exciting and interactive way for children memorize their ABC Bible verses! 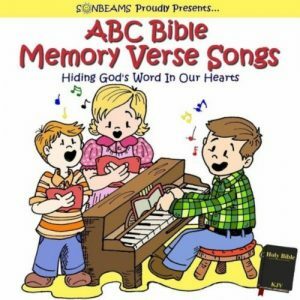 A to Z, the ABC Bible Memory Verse Songs were handpicked for young children and will teach your child important lessons from the God’s Word. You’ll find the Lord brings the songs to your mind often, even catching yourself singing out loud in the store maybe. 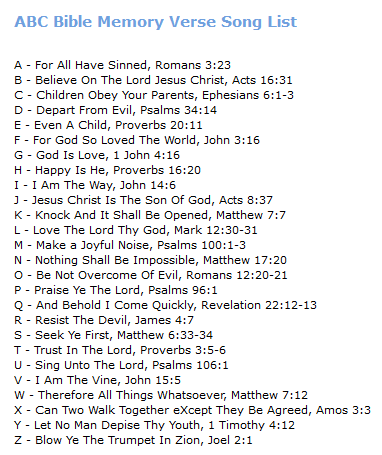 🙂 One key feature is that you not only memorize the Bible verses, but the references are also included in the songs!